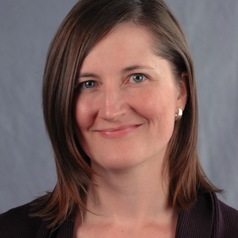 Kate Padgett Walsh is an Associate Professor of Philosophy at Iowa State University. She publishes on the history of ethics and the ethics of debt. She is interested in the ethical questions that surround borrowing, lending, repayment, and default today, and in contextualizing those questions within historical debates discussions of the ethics of debt. She teaches courses on ethical and moral theory, and she holds a B.A. from Middlebury College, an M.A. from the University of Wisconsin-Milwaukee, and a Ph.D. from Northwestern University.